to convince the FEI to use its discretion to continue the tradition of allowing the host country to have up to six qualified individual competitors in addition to its three-member team. 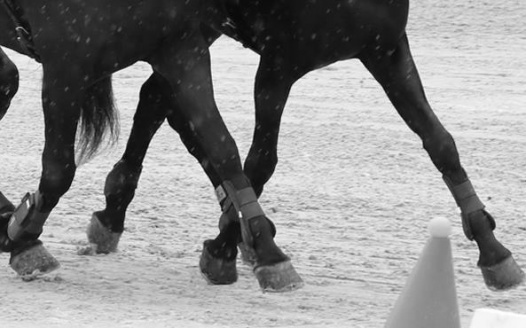 Thank you for signing the petition requesting Manuel Mello – FEI Driving Director to again use the FEI’s discretion to invite those drivers in the host country who have qualified to compete as they have in the past. Share with all your Facebook friends and ask them to share with their friends. – let’s accept the FEI’s invitation to express our passion for our sport! Please share this petition with your clubs and organizations. Thank you American Driving Society, Carriage Association of America and Hoefnet for your support! Many thanks to everyone who has signed and commented thus far! Your information is private and protected. It is only used within the petition to the FEI.